Urbanisation, industrialisation and globalisation are just a few of the reasons why so many individuals choose to live in built-up cities and towns. Many are forced to go to the big cities from the rural areas due to a lack of opportunity in terms of finding adequate employment. Aside for these obvious reasons as to why urban areas seem to be growing, there are still undeniable benefits to living in smaller towns or villages. Gansbaai is one such area that may be a small town, yet it's still extremely popular for residential reasons. The fact that its still within close proximity to various larger settlements makes it a popular destination for obtaining the tranquillity one needs for a peaceful existence, whilst still being near the action of big city life. This makes the location ideal. 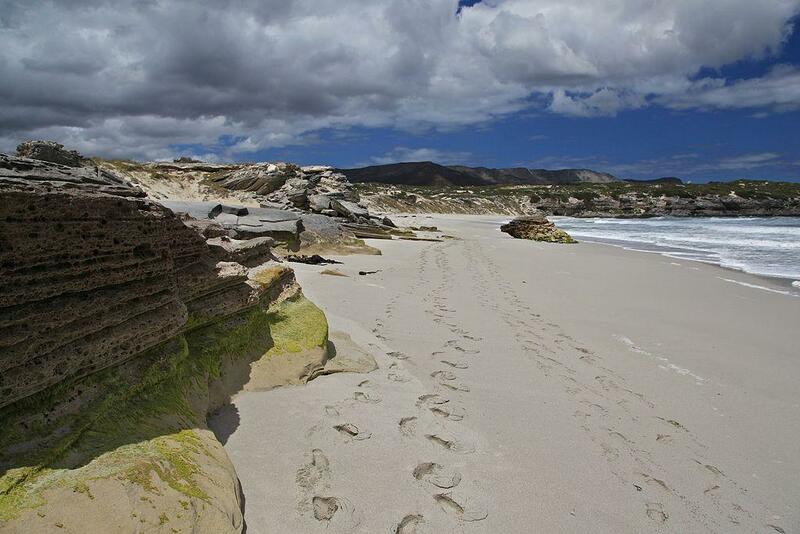 Below are a few worthwhile reasons why living in a small town such as Gansbaai is optimal. Living in smaller towns will undeniably help your budget as places are usually way more affordable than bigger cities. This means new homeowners can look for bigger properties, whereas in the city its likely that for the same price they will have to stay in small properties or apartments. Opting to choose the smaller town means more space for the whole family to enjoy a simpler existence and way of life, with more space to grow and learn. It's a well-known fact that stress can cause health issues. People who opt to live and work in small towns have more time to relax, hence they reduce their chances of feeling stressed out, and in turn create a healthier living environment. Couple this with breathtaking views of the ocean and the calming salt air and you have a clear winning formula to enable you to live a far more stress-free existence. This is what living in Gansbaai in the Western Cape is all about. Bigger cities in South Africa generally have certain locations which are classified as unsafe. These are also not what would be considered nurturing spaces in which to raise children. On average smaller towns are far safer environments and are way safer than the big cities. This is why moving to a small town or fishing village such as Gansbaai could be one of the best decisions a person makes in ensuring that their children are raised in a safe and secure town where they can grow up and experience the great outdorrs with clean ocean air. Clean air is a pivotal part to healthy living which is another reason why choosing to relocate to a smaller town is often the best decision you could make. There are fewer cars, fewer factories and fewer people all of which contribute to pollution. This is why people who live in smaller towns are generally healthier and have a higher standard of living. There really are so many reasons to relocate to a small town and Gansbaai in the famed Western Cape region of South Africa has a lot to offer. From beautiful scenery to some of the most regarded tourist activities throughout the whole of South Africa, there really is a lot to do and see in this part of the world. Century 21 is a leading property company that sees the benefit of living in a small town. Get in contact with one of their highly skilled brokers today and start your next home out of this well regarded area. With Century 21 it really couldn't be easier.